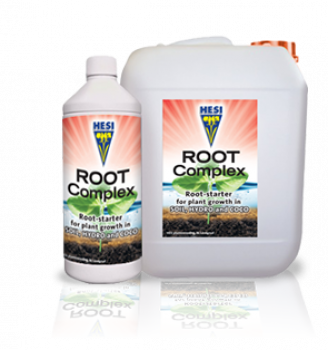 Hesi Root Complex is a combination of trace elements with vitamins, amino acids, plant sugars and enzymes that provides young plants with an optimal start. 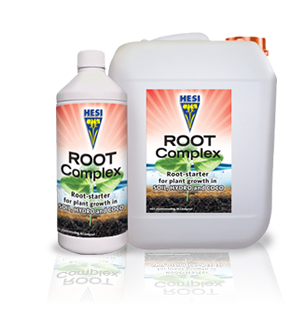 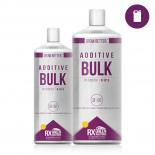 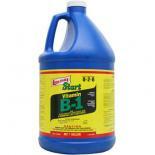 Root Complex ensures a thicker stem and a strong root system. 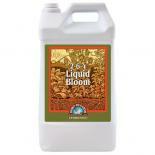 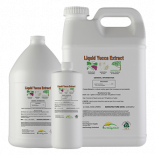 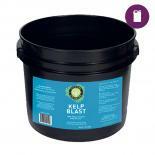 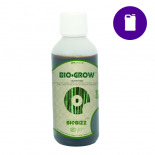 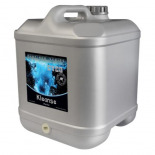 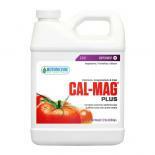 It stimulates a maximum colonization of healthy micro-organisms in the medium and is ideal for mother plants and clones.